 SO we are not all about skin care we also have a wide range of products to help those in need. We love love our heat rub and have been making it for 10 years now. Both Gregg and I were the guinea pigs, we just couldn’t find anything on the market that would help our needs. We both work hard and needed something to relax areas, i think that’s why we were able to nail it. (Gregg is so honest with his feed back as hubbies are lol) and also our customers, i like hearing all sorts of feed back so we can improve. We have been honoured to have many Natropaths and massage therapist use it in their treatments now with some amazing feed back. So about our heat rub, i make with 3 Tinctures of fresh and dried herbs and Apple cider Vinegar. This is a very old traditional method using a natural base acid to draw the goodness from the herbs without damaging cells, I was tought this method from my mentor who had had it handed down 9 generations. Most tinctures now are made from alcohol or universal solvents which i just found too harsh for my skin. Using this method some Tinctures can take from 3-6 months to make. Our heat rub has a Comfrey root, Chillie and Hypericum Tinctures mixed with Arnica infused oil and essential oils to help warm areas that need some TLC. 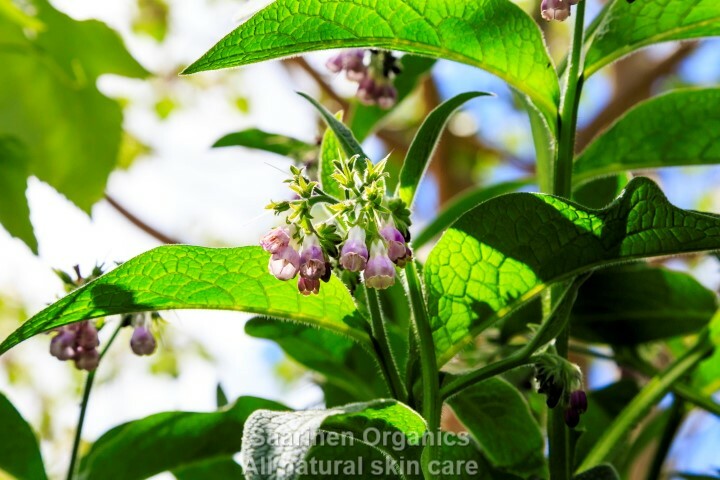 Our Comfrey root is grown here on our Permaculture farm so we use it fresh in the Tincture. Our Hypericum Tinctue (st Johns wart), we make using fresh and dried flowers, as this is a noxious weed i cannot grow this on our farm though we often purchase this herb from wildcrafters locally. extract from organic facts “Anti-Inflammatory Agent: The soothing nature of St. John’s Wort and the rich concentration of antioxidant and anti-inflammatory compounds make it perfect for easing the aching pains of arthritis, in addition to gout, joint discomfort, and muscle aches. Just as it helps ease inflammation on the skin and in the gut, St. John’s Wort also lowers inflammation in the cardiovascular system, thereby helping to lower blood pressure and decrease stress on the heart. Our chillie Tincture we make from fresh chillies from local growers and what we can grow our selves. Chillie is fantastic to warm areas up without damaging the skin. All of which help warm small and large areas and help you relax.